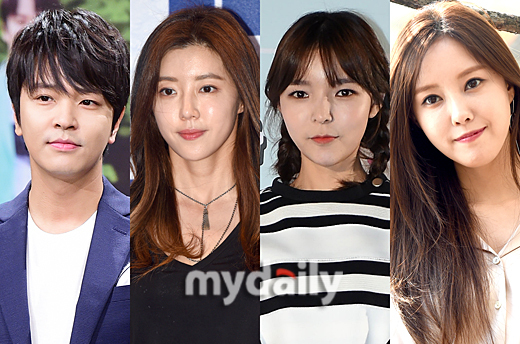 T-ara’s Hyomin alongside actors Kim Jung Hoon, Park Han Byul and Park Jin Joo will star in the upcoming drama Unusual Man & Woman. Lead star Kim Jung Hoon plays the good looking son of a wealthy family but is clueless when it comes to women. Park Han Byul plays an easy-going former Miss Korea turned golf instructor at a health club. Hyomin plays a character who likes to do favors for others and is doing everything she can for a younger flower boy. Filming will begin in December and is expected to air in the first half of 2017. The drama is as well being prepared to be broadcasted online in China. The designated local broadcaster is still being discussed.